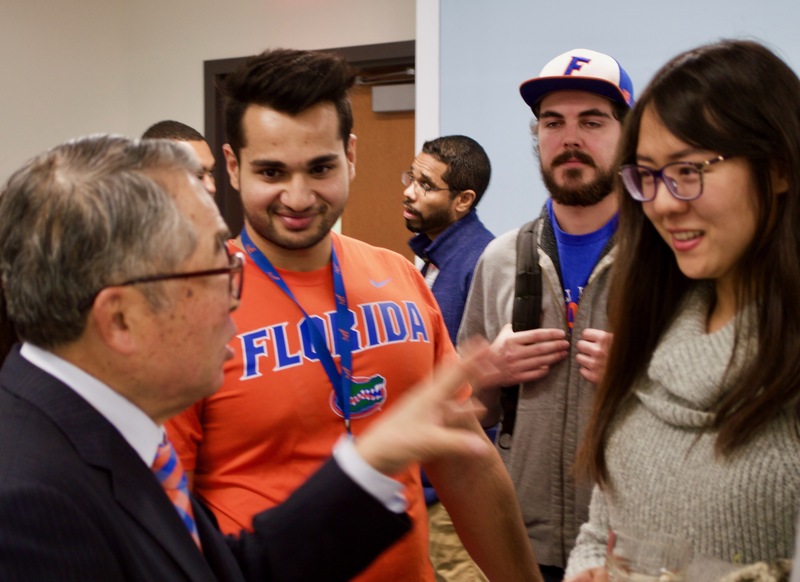 When Sachio Semmoto came to study for his Master’s degree and Ph.D. in Electrical Engineering at the University of Florida in 1971, he was a firm believer in working safely and securely for the largest monopoly in Japan. 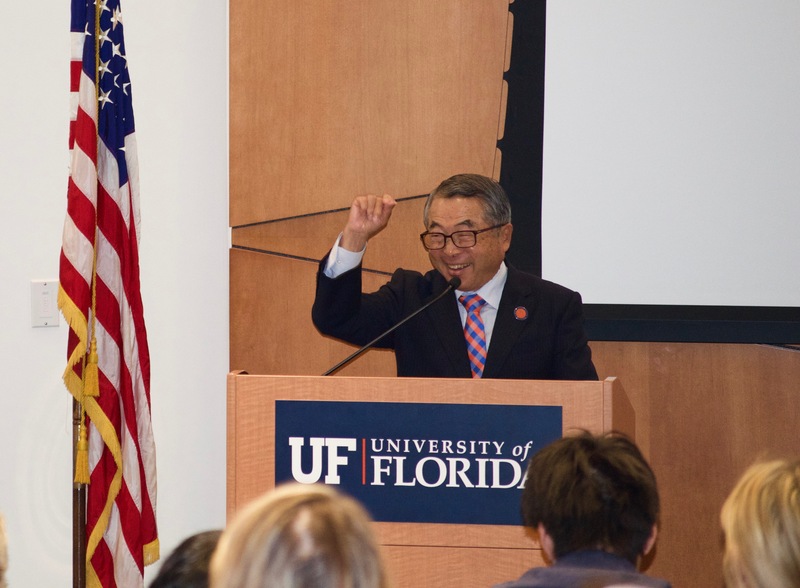 His college roommate challenged his ideas about a life without any risk; and, at the age of 41 (in 1984), Semmoto took his first steps toward becoming a successful serial entrepreneur by opening what would become the largest private telephone service in Japan. After that success, he never looked back. At age 57, he started up eAccess, a global IP/telecomm company. 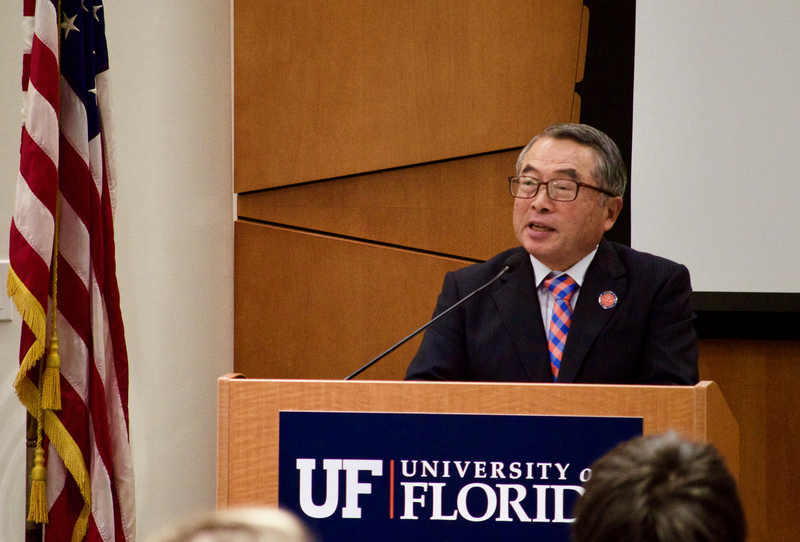 At Age 62, he founded eMobile, the world’s fastest wireless data service. 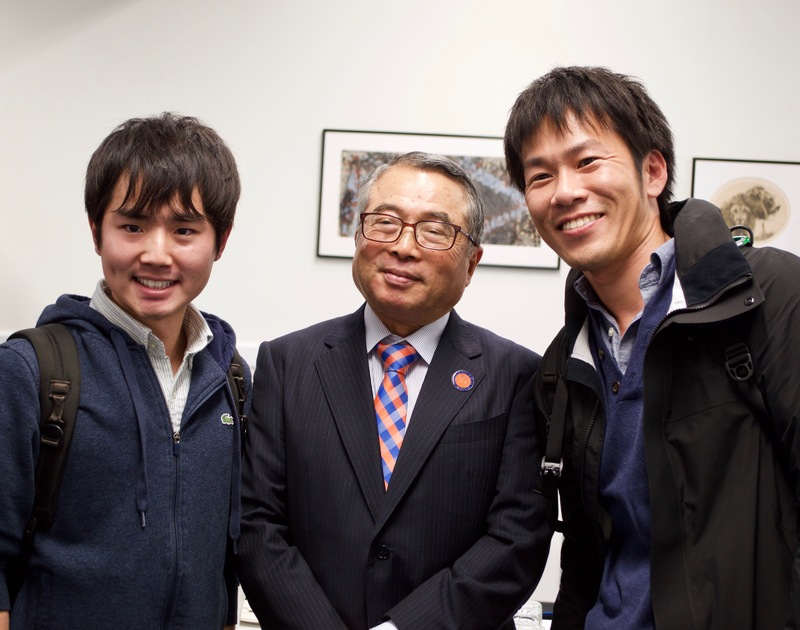 Today, at age 76, he is the CEO of Renova, a renewable energy company, with a vision to make Japan one of the leading renewable energy nations in the world. Work harder than anyone else to define new ideas. Explore new ideas through travel as often as possible. Ideas with social impact produce something society really needs and will lead the entrepreneur to success, too. Search your soul to find benefits that resonate with you and with society. Aim high – higher than you think you can reach. Work hard – commit yourself 100% to goals and timelines. Don’t panic in the face of opportunities and risks – 50% of the population are overwhelmed by new ideas. Don’t just analyze the opportunities and risks but fail to act – another 40% don’t have the necessary courage. Do all your homework, prepare well, and check again – then do it! Be one of the 10% who are doers. Adaptability will make you resilient, leading to success. Study your idea and take the most effective path to success. He also cautioned the students to not try and do it alone. 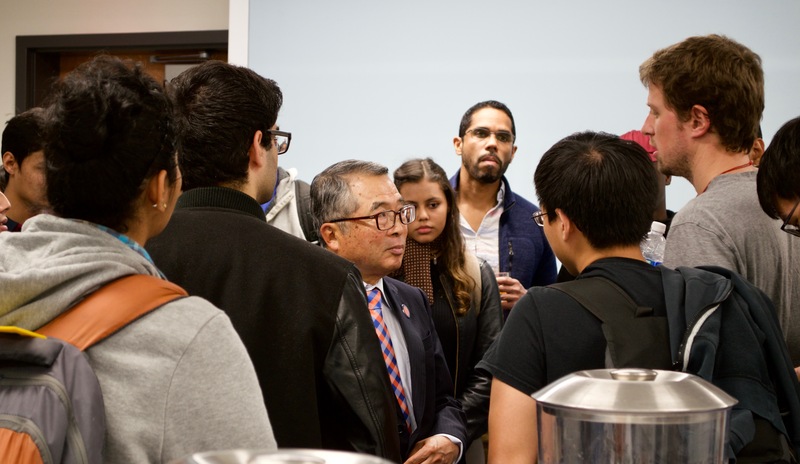 He advised aspiring student entrepreneurs to not only surround themselves with people who share the same vision and passion, but also with “get-it-done” people who make a good management team that knows how to develop a winning formula that accomplishes the goal.